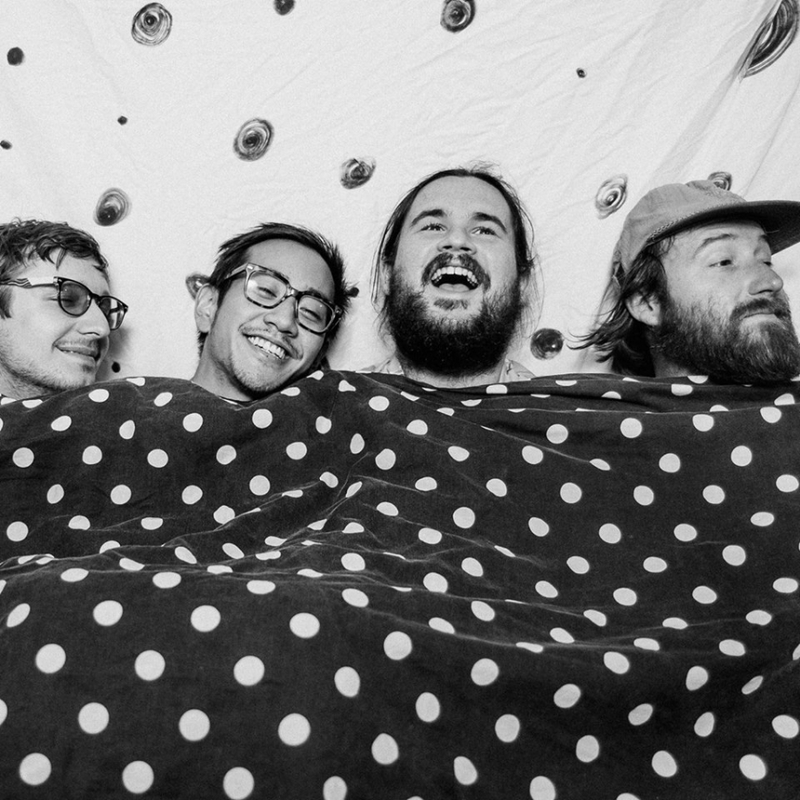 The Soft Spots recently released a new music video for the single, “Going Soft”. Directed by Bob Sweeney, the footage brings to life the song's hypnotic, slow-burning, oddly-at-home vibe. Adorned in various exaggerated animal masks and costumes, the foggy, eye-opening imagery may cause a double take in the midst of the slow-motion, shoegazy serenade. You can catch The Soft Spots on a bill that also includes The Stargazer Lillies and Thrills on Friday, June 9 at The Barbary.